Big couple of weeks of homies putting out cool records. 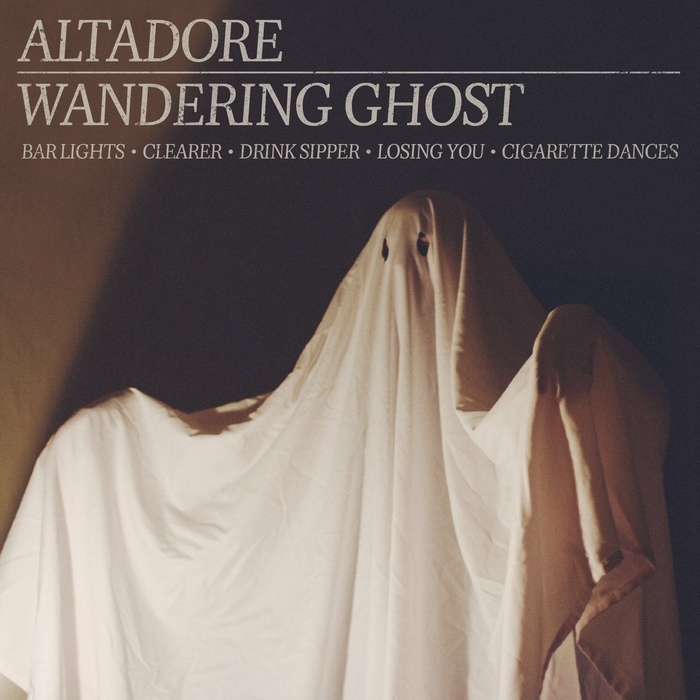 Last week was Hip Hatchet, and yesterday it was David Katz’s turn, putting out the latest Altadore EP: Wandering Ghost. It’s five excellent songs with supremely catchy melodies. Seriously, I had these songs stuck in my head for months after our tracking session. We recorded live in the studio at Marmoset, the impeccable Jeff Bond mixed them all together, and Rob Dennler wrapped everything up in mastering. High fives all around. I’m really happy to have been a part of this release. You’ll be singing these tunes to yourself anyway, so you might as well come to the record release show this Sunday at Valentines.